I just got the September issue of the Nogaku Times in the mail and saw an article on the first page reporting Yokomichi Mario‘s death. 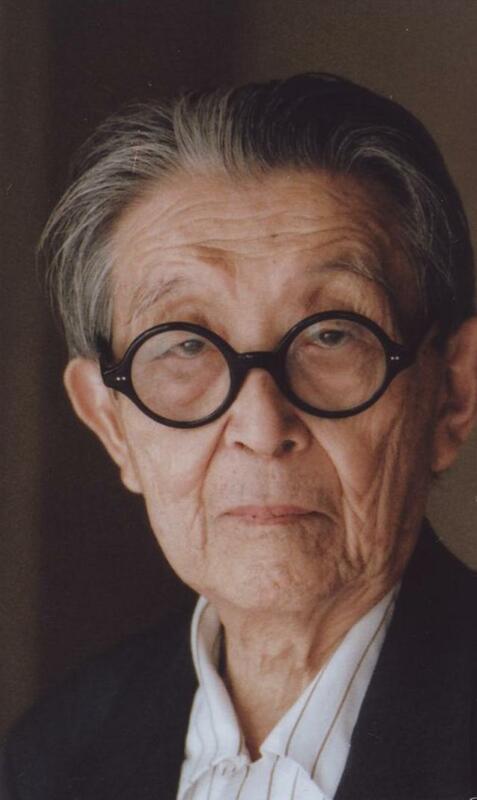 Prof. Yokomichi was one of the greatest Noh scholars of the modern times. He contributed to Noh theatre research with studies such as The Life Structure of the Noh, later translated by Frank Hoff and Willi Flindt (1973), possibly the first study on the dramaturgical structure of Noh plays available in English, offering insights on Noh performance that mere translations could not provide. He was also famous for having created the ‘retro-translation’ of Yeats’s At the Hawk’s Well, a dance play the Irish poet wrote under inspired by the Noh Yōrō, which Yokomichi re-wrote as the Noh play later known as Takahime (‘The Hawk Princess’). Yokomichi Mario died at the age of 95. Last year he received a special honour for his achievements in the field of Noh research from the Ministry of Education.